In the new film Supersapiens, writer-director Markus Mooslechner raises a core question: As artificial intelligence rapidly blurs the boundaries between man and machine, are we witnessing the rise of a new human species? The film features scientists, philosophers, and neurohackers Nick Bostrom, Richard Dawkins, Hugo De Garis, Adam Gazzaley, Ben Goertzel, Sam Harris, Randal Koene, Alma Mendez, Tim Mullen, Joel Murphy, David Putrino, Conor Russomanno, Anders Sandberg, Susan Schneider, Mikey Siegel, Hannes Sjoblad, and Andy Walshe. “It’s not obvious to me that a replacement of our species by our own technological creation would necessarily be a bad thing,” says ethologist-evolutionary biologist-author Dawkins in the film. Supersapiens in a Terra Mater Factual Studios production. Executive Producers are Joanne Reay and Walter Koehler. Distribution is to be announced. 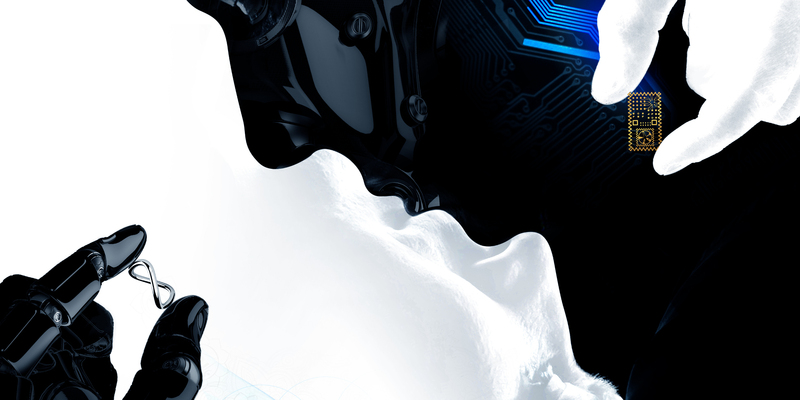 OK – so why do you say cyborgization equals death? Dawkins does understand. A technological species might gradually replace us over tens of thousands of years, and that might indeed be a preferable, positive outcome. Even subjectively from our human condition perspective, as a brain simulation would be technologically immortal, free of our limitations and still possess our unique characteristics. However, subjectivity is not quite important, there is nothing essential, special, or universal about Homo Sapiens Sapiens. What matters is that evolution creates a higher intelligence from a cosmic perspective, and that Cosmos can employ this intelligence for better outcomes. This might include biological evolution, or not, however cosmic evolution may proceed successfully and gloriously, without man.